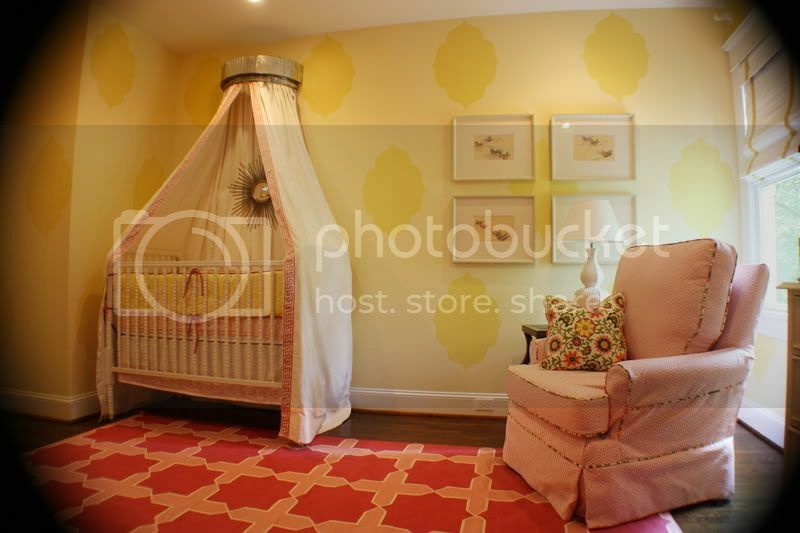 Kristen F. Davis Designs: pink & lemon nursery perfection. 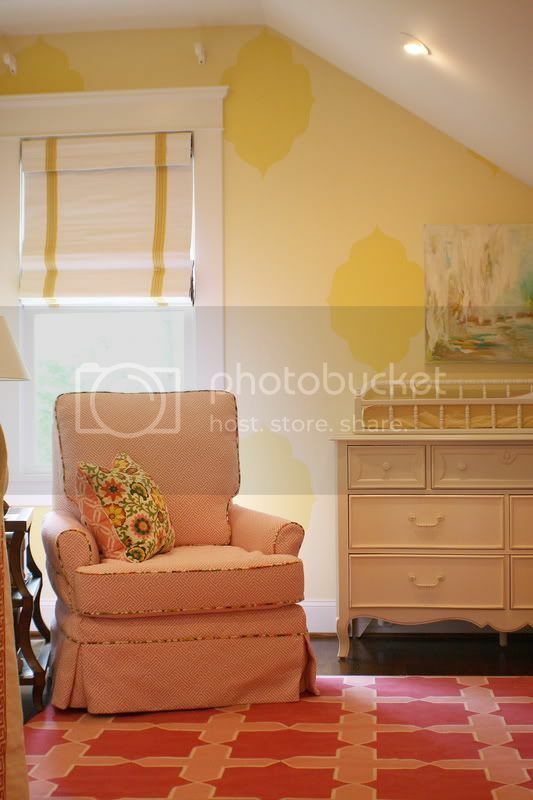 pink & lemon nursery perfection. i promised you guys some nice eye candy for today, and i am about to deliver. this is the first nursery i painted where i used my moroccan stencil (done last summer), and i have to say - one of my absolute favorite nurseries i've ever seen. like, ever-ever. it was finished being decorated, so i went over to snap some final "after" shots. and before you ask, i don't have sources for any of my genius clients' decorating items -- sorry! i was sort of freaking out on the inside (and maybe a little on the outside) when i saw it. that corona! that starburst mirror! 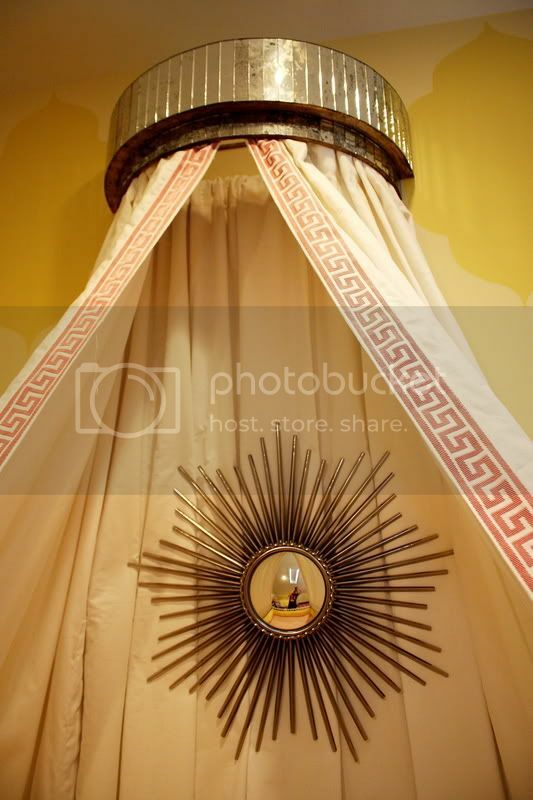 the pink greek-key lined curtains! can you even handle it? the amazing corona - it is either from neiman marcus or horchow - she couldn't remember which! 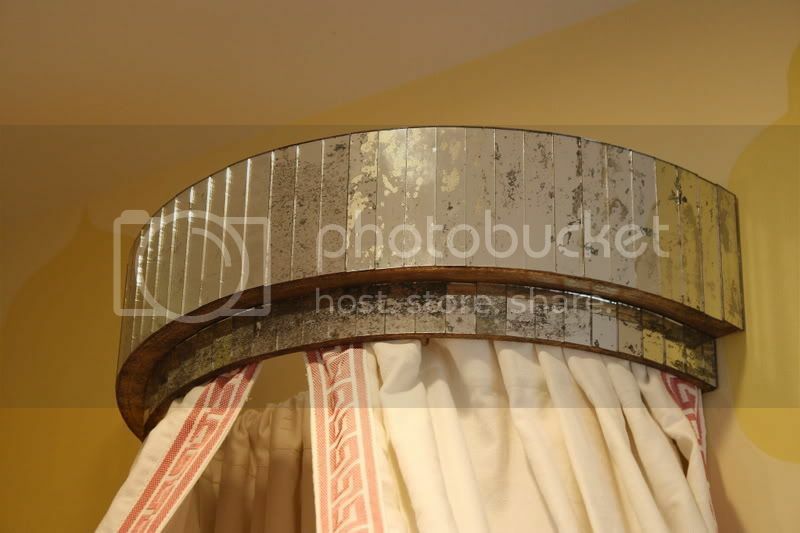 i absolutely adore the contrast of the antiqued mirror with the sharp white curtains. the bit of sparkle it adds to the room is just perfect. look at the adorable re-upholstered chair! and the pillow. does it make your heart beat fast, too? 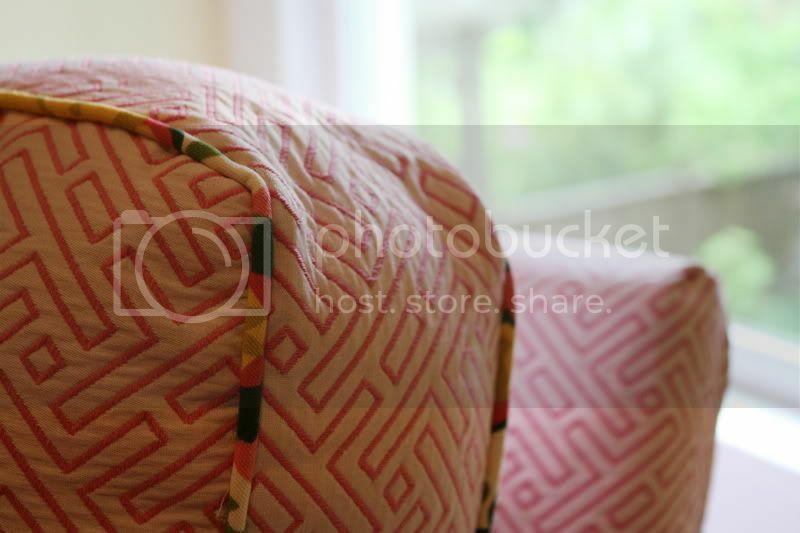 i love that she used the suzani-esque fabric that is on the footstool at the end of the bed (and on the pillow) as the welting on the chair. the painting above the changing table is also what i would call perfection in contrast. the pop of turquoise is excellent, and the use of the abstract art, against the sharp lines of my stenciling is just what the room needs. from the other side. isn't the twin bed sweet? So, so pretty, the rug is DIVINE! 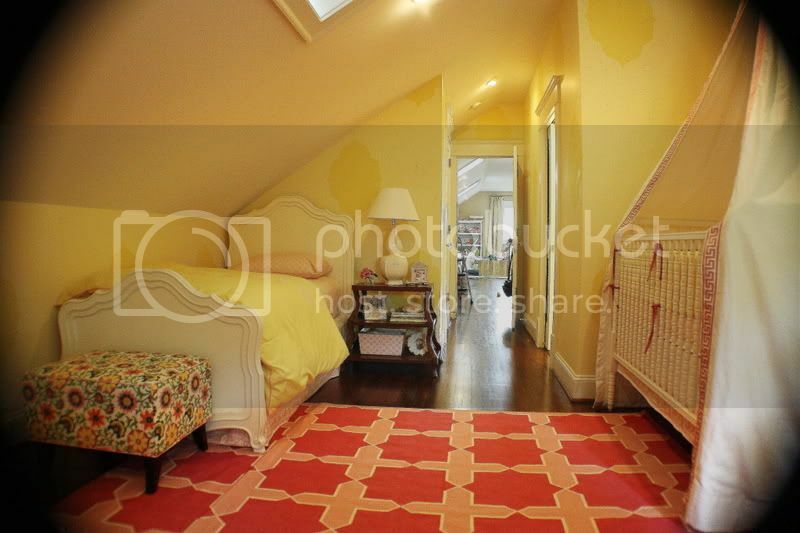 the rug is madeleine weinrib! 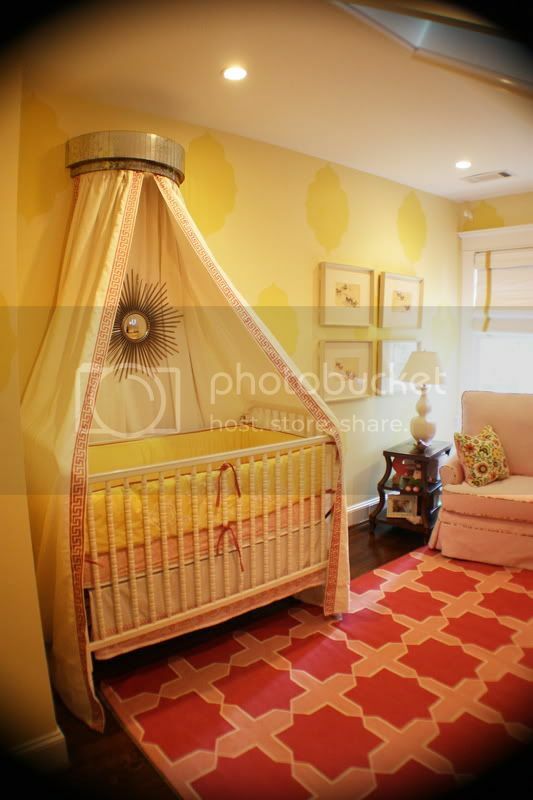 That looks amazing, love this little bed and all the yellow! 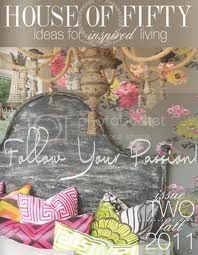 Darling and your Moroccan stencil is just perfect in there! Where did you find the moroccan stencil? I need one!! Absolutely, and don't want to be a hater, but for the love of God, move the starburst mirror before the precious baby hurts herself. the star is very securely attached to the wall! That room is divine! Such great choices for the baby as she grows, not too babyish and not too big girl, just right! The painting is beautiful too, Kristen as always. I cannot tell you how many wonderful comments I've received about your little bird in my Nicholas House room. Thank you, thank you! I posted my final pics of the room yesterday! Have a good one! Hope to see you again soon! Love! Pink and lemon is such a gorgeous color combo! That room is divine! Your walls are the perfect background for all of the deautiful details. I am going now to try to find info on that spectacular rug!! Sooooo pretty! It all blends together so sweetly. 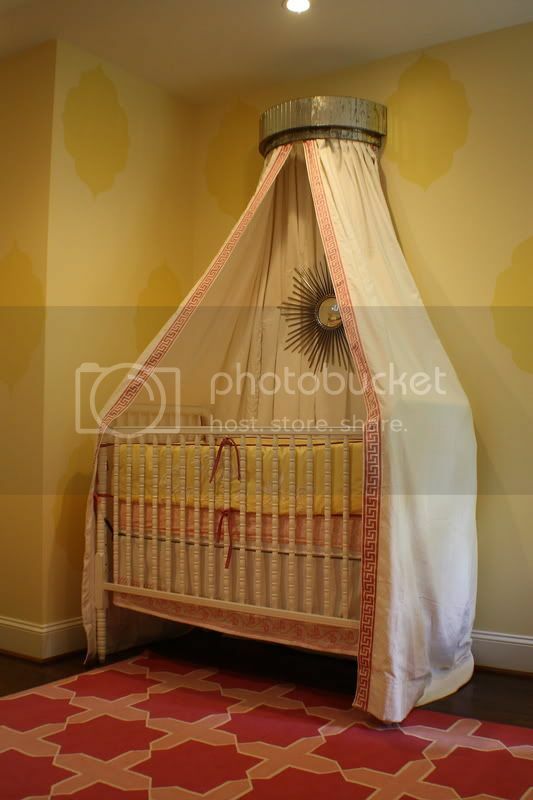 The drapery by the crib as well as the starburst are beautiful touches but very unsafe for a baby. Perhaps positioning the corona over the twin bed would be better? 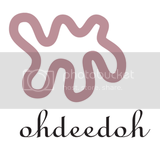 There is no denying, though, that the design is awesome! Omg.... The baby crib is so cute and fantastic that I can't wait to be a chubby kid again. Feeling sleepy just after seeing it. 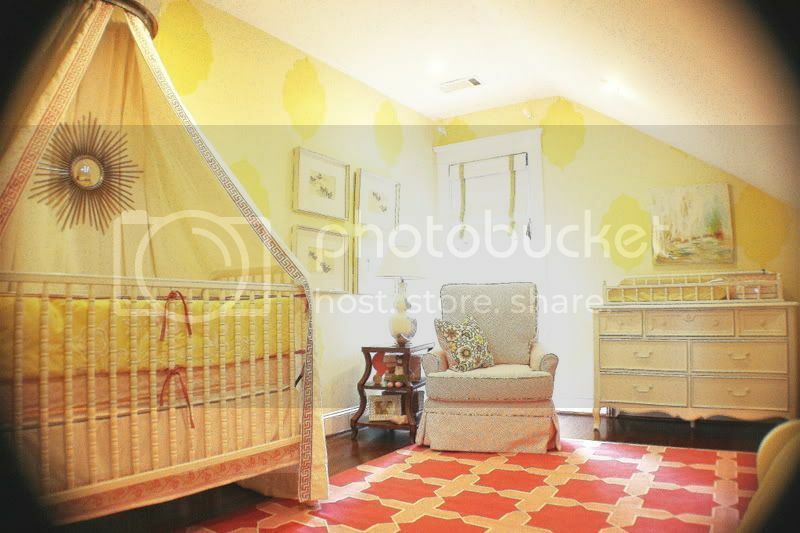 Cutest babe girl nursery ever!! Hope that mirror doesn't fall on the baby and take an eye out. Absolutely gorgeous! I would love to know what the names of the yellow paints that you used. Will you please share? Color combination is so good. Perfect for babies. love the room! What color are the walls? centsational girl article by courtney lake. lyford cay inspired breakfast room. 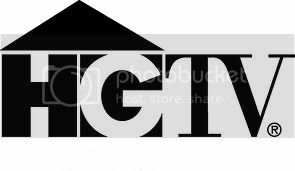 modern stencil for a nursery!